The unconscious mind is very powerful, controlling many parts of our lives. If you learn to engage with it, to harness it, you will be capable of changing your destiny. This is not an exaggeration, as there are countless instances where people have achieved great feats of success by just putting their mind to it. All you have to think about and concentrate on is losing weight. At the Elite Clinic, where we provide the Gastric Mind Band® Permanent Weight Loss treatment, GMBand, we are committed to assisting you on your weight loss journey. Our Gastric Mind Band programme, which incorporates Cognitive Behaviour Therapy (CBT) underpinned with Clinical Hypnosis, has helped over a thousand people from around the world to achieve their dream weight loss. During the four sessions, we harness the power of the mind to ensure that people curb their cravings and temptations, and, without even having to think about it, start to make more healthy food choices. You may have been tempted to purchase and try one of the many weight loss pills that are regularly advertised, due to the promise of instant weight loss results. However, these pills are fraught with side effects and risks: many do not even work. You may even experience life-long adverse health effects. On the other hand, The Elite Clinics, GMBand, Gastric Mind Band technique is a natural and non-invasive alternative to weight loss surgery and weight loss pills. Although the results may take a little longer to achieve, they are long-lasting and permanent. The only thing that we ask of you is to speak to us with an open mind and start thinking and picturing in your mind your future health and well-being. With the help of that image, we will guide and encourage you to shed all your excess weight, and, more importantly, maintain it. 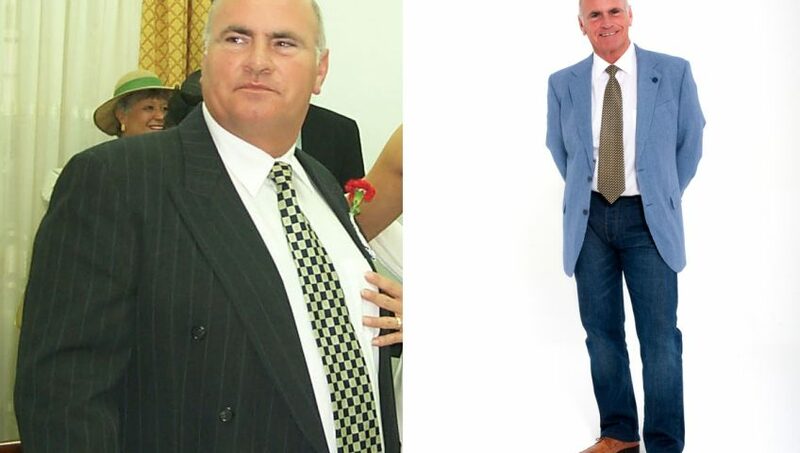 If you are skeptical about our weight loss techniques, visit the main pages of our website, read the verified case studies, and view the many before and after photographs. You may also be interested in reading the many reviews of the treatment, written by well-known journalists from around the world. You could also go ahead and try our specially recorded one-hour hypnotherapy session. The MP3 audio file will give you a clear idea about how hypnosis works. So, get in touch with us today, and lose weight permanently, the natural way.